“A Food Forest is a human-designed, edible forest ecosystem. 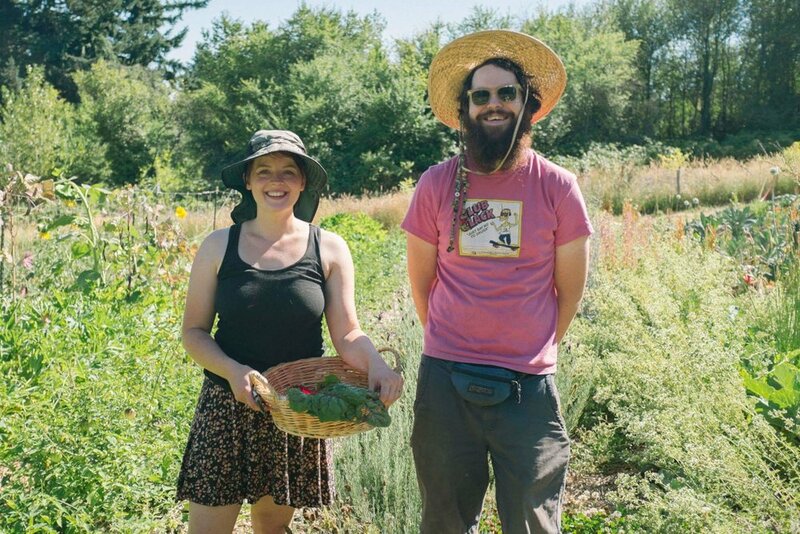 Imagine wandering through a flourishing forest where almost every plant is edible...” say Melissa and Teague Cullen, the organic farmers behind the Winslow Food Forest, located here in Portland. Following the speaker's presentation which starts at 7pm, consider hanging out for little longer. Besides getting some great snacks, we'll have a brief meeting with mention of future events.